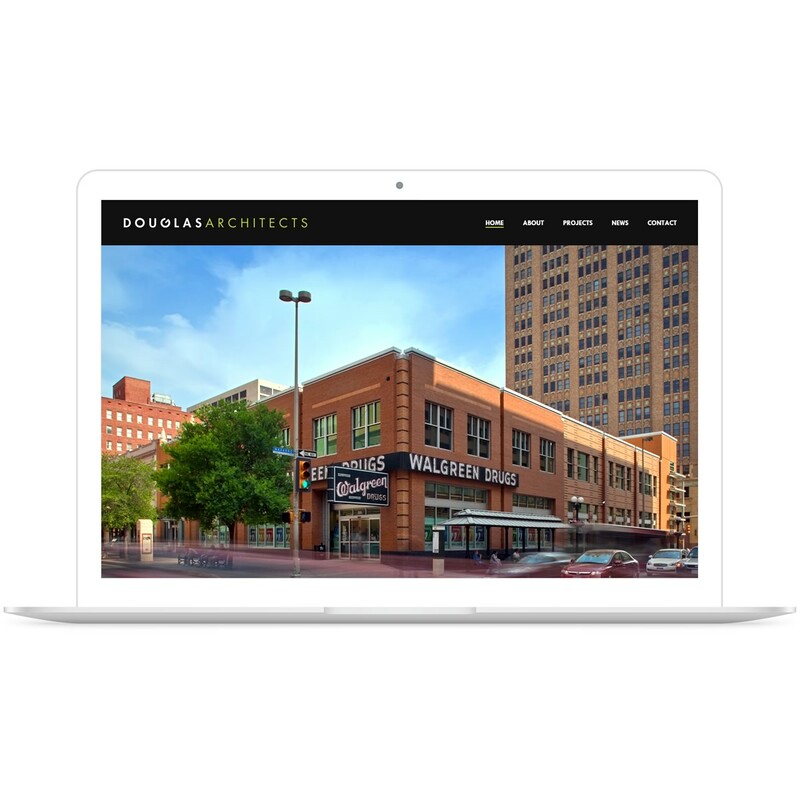 One of our newest clients, Douglas Architects needed a fresh, modern website—one they could easily update and manage in-house. 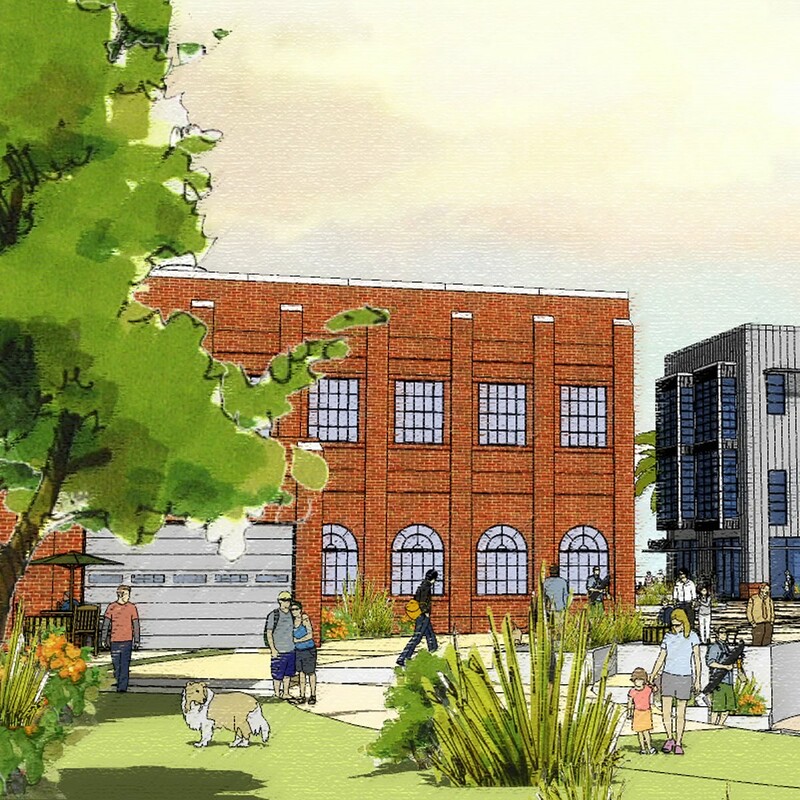 Working with the Douglas Architects team—also talented, detail-oriented designers—on this project was at once challenging and rewarding. 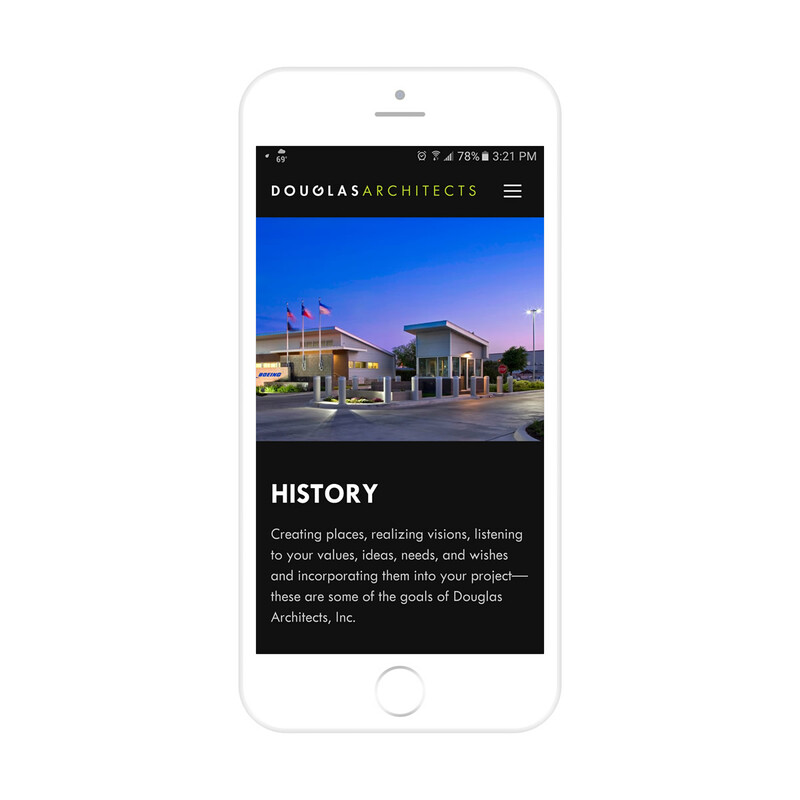 While ticking all the boxes of a modern website (mobile-friendly, SEO, social media integration), and meeting project specifications, we portrayed the creativity and innovation of Douglas Architects in their newly launched web presence. 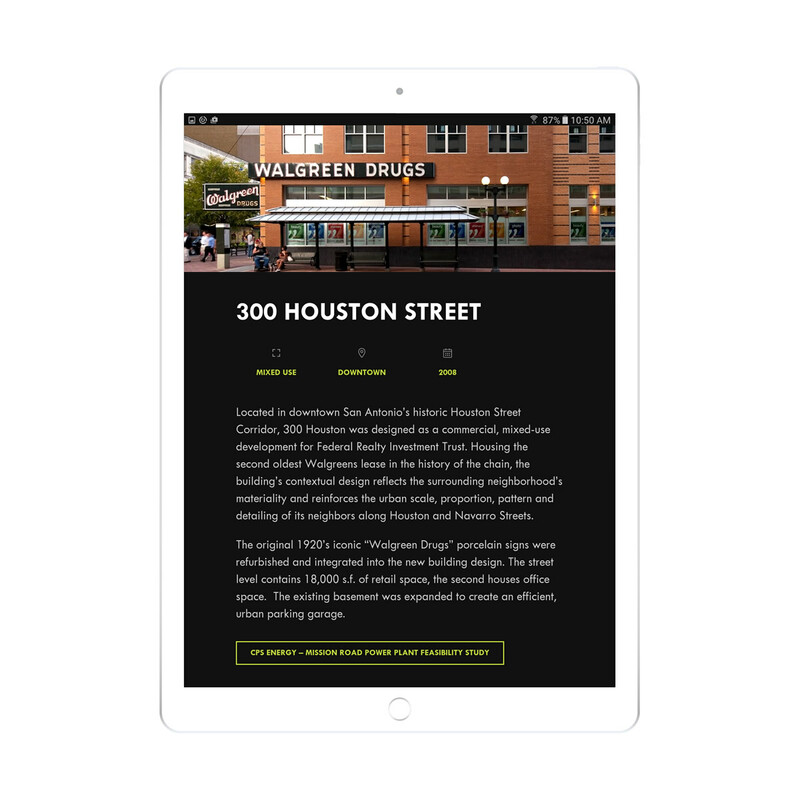 Our client’s superb designs (and great photography) made work on this project a pleasure.